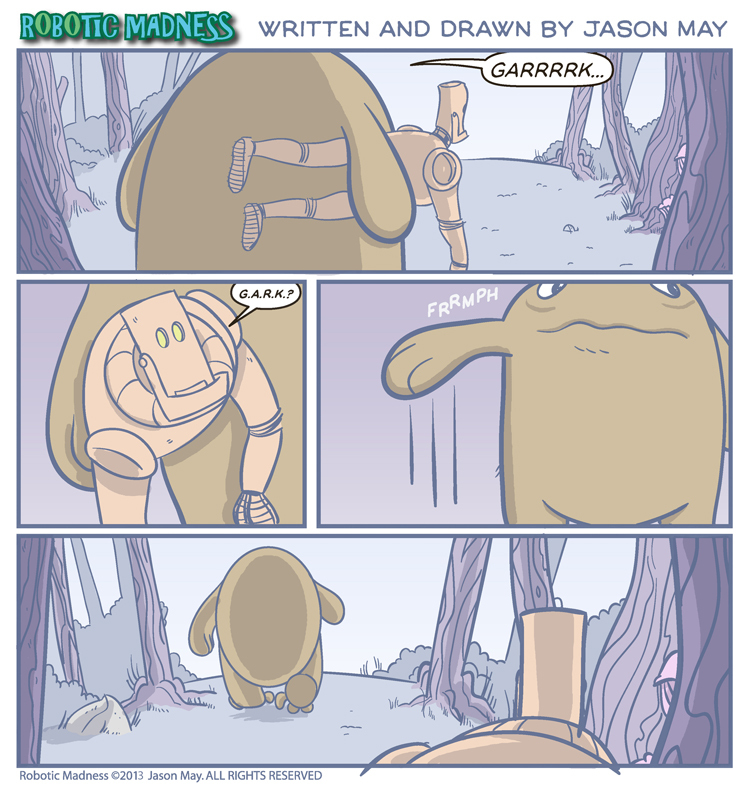 Chapter: Robotic Madness - What Is My Existence? Where’s G.A.R.K.? Obviously the Baggy Wrinkle is pretty concerned. The First Ooman Has Appeared – Pirate!? Cigar Box Guitar!? – Frightened Bags?